Kennis just can't get enough of the optical business. 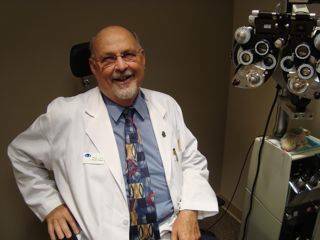 After spending 45 years as a licensed optician and a tenure as president of the Virginia Society of Professional Opticians, Ken retired. But, after twiddling his thumbs for a few days, he decided he needed to get back to work. He is the self-proclaimed goofiest guy in the office, but we consider him as a central element to our personality. We are happy to have him!